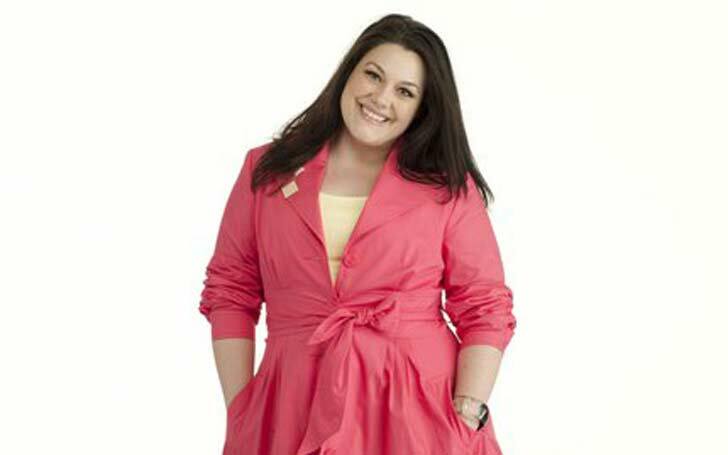 Brooke Elliott is an American born actress, and singer best known for her portrayal of Jane Bingum in TV series Drop Dead Diva. She appeared on the show from 2009 to 2014 as one of the lead characters. Elliott is more of a theatre actress than a TV or film actress. She has appeared in only a handful of film and TV shows whereas when it comes to theater, she has appeared in numerous musical theatre like Beauty and the Beast (US Tour), Wicked, Taboo and many others. Born on 16th Nov 1974, the 43-year-old is a proud owner of a Gracie Award and has been nominated for other two awards which are Prism Award and Satellite Award. All of them are for her work in TV series Drop Dead Diva. Talking about her personal life, the actress is a very confidential person, and not much is known about her behind the scene. However, it is apparent that she is not indulged in a marital relationship. Below, we are going to go in depth about her love life, affairs, and her weight loss. As mentioned above, Elliott is a very confidential person and is not interested to share each and every detail about her life with the public. In fact, she does not even own an Instagram account, and she rarely is active on social media. There are no reports about her affairs, but some sources claim that she is currently married. However, the claim has no solid base. Well, she did get married on a TV show but in real life, she is still unmarried. Moreover, she has not ever gotten married beforehand, neither is she pregnant or has any children. Likewise, there are no details about her past relationships and affairs. She might be dating a man secretly, but she being a confidential person herself, there are no reports about it. Moreover, she has also not been captured with other men in public. Brooke is known for embracing her body size and is against body shaming. However, not long ago, she lost some weight which was not very drastic, but fans were very curious about it and at the same time, they were also very proud of her. Her signature chubby look is what makes her so unique from others. She is an inspiration for many plus-size people and aware them about the unrealistic beauty standards of the society.